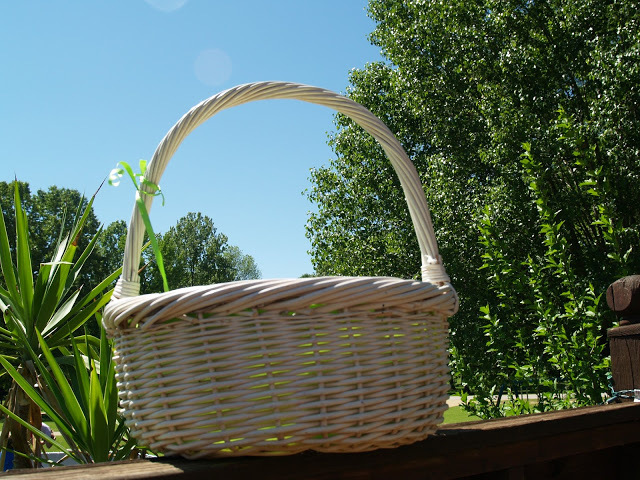 DIY Fabri Lined Wicker Easter Basket craft is an easy and fun craft that you and your child can make together. With memories of making it together and functionality, this will be a keepsake you’ll have for years. I thought it was time I brought you another craft project. 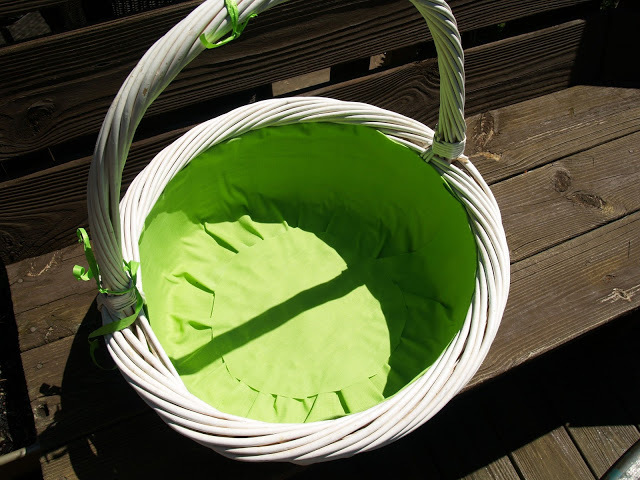 How cute is this fabric lined Easter basket? I hate the plastic Easter grass that comes in the store-bought baskets. It’s messy and wrecks havic on vacuum cleaners, not to mention dangerous for pets and children. Even the paper ‘grass’ is messy and dangerous. Tissue paper is cute, but can be just as messy. Well, how cute are the lined baskets?? 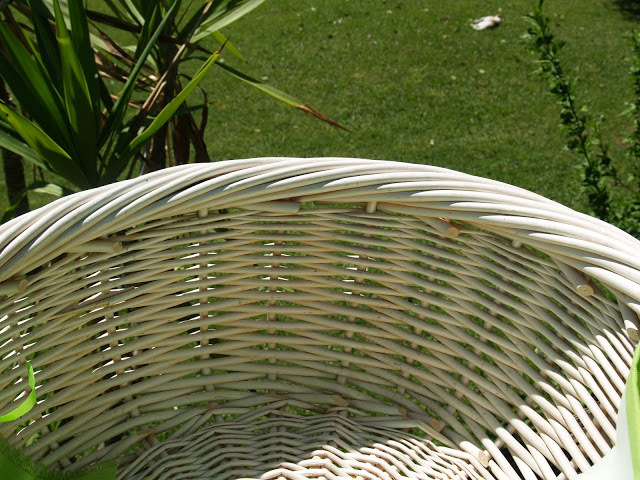 They look more expensive and ‘finished’ than just a plain wicker basket. I know right?! And you could do green or yellow for either boy or girl. Or how cute would pink or blue gingham be? Quilted fabric would also be awesome! Cut the fabric to fit, allowing for it to overlap. 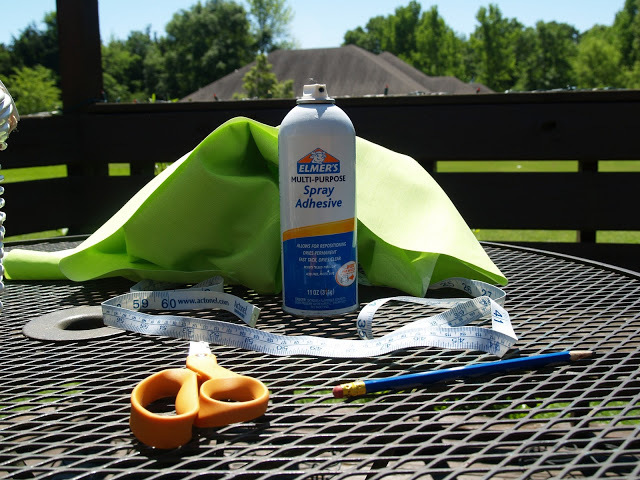 Make a fake seam at the top just by folding the fabric over and using spray tack. Then trace the bottom of the basket, and glue that fabric panel over the sides already glued in the basket to cover up the edges. The baskets turned out better than I expected! Elmer’s Spray Adhesive is tons o’ fun! It’s SO easy and no sewing! 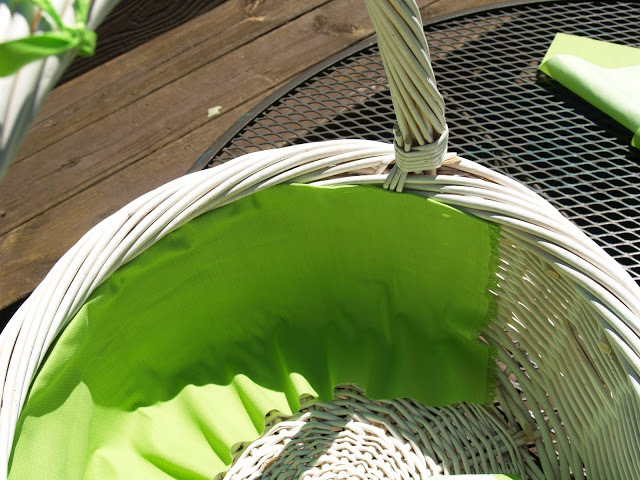 How to you personalize and fanci-fy plain wicker baskets? Thanks for Vonda Burroughs for contributing this craft! 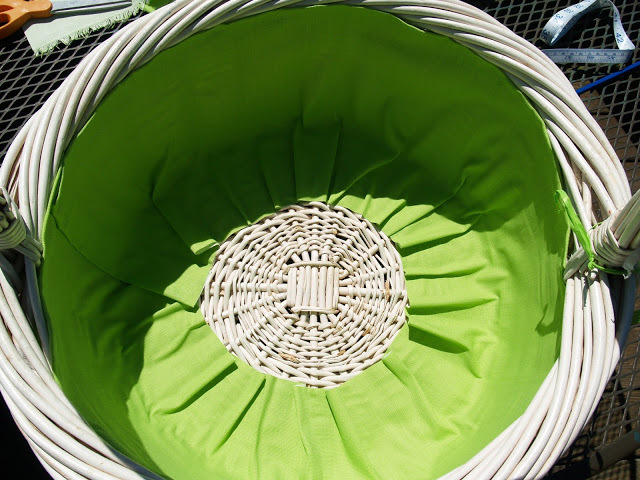 Where did you find this basket? This is pretty close to what I’m looking for…need a match for baby brother. Thanks! What a great Easter project. And I would rather make this one and keep it for use every year, then by a cheap one. Thanks for sharing! Paula, great tutorial and pictures. I have a basket just waiting for this.